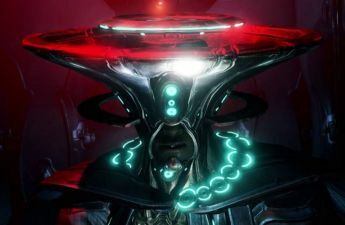 With the War Within update for Warframe only a day away, there’s a lot that we know and don’t know about the new questline that’s sure to make the jaws of Warframe players drop to the floor. As I prepare myself for the update by trying to get my mastery EXP as close to rank 23 as possible, I was also given the opportunity to check out a quick presentation on the update with Sheldon Carter, Julie Stanley and Rebecca Ford of Digital Extremes to walk us through one of the missions that will be available AFTER players have completed the War Within quest. So the new mission type known as “Assault” is one of the longest non-endless (Survival, Defense) missions in the game, as it contains a mix between, spy, sabotage and mobile defense mission types all rolled into one. 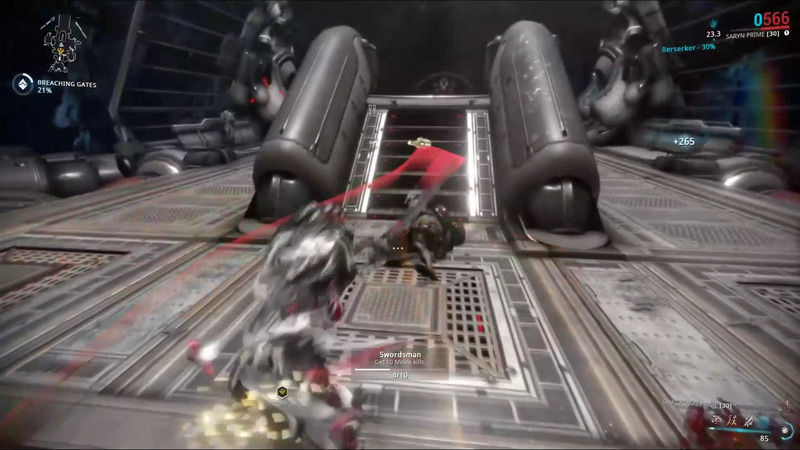 As the Lotus mentions from the start of the mission, the player must infiltrate a giant Grineer base and re-direct its cannons to attack other Grinner fleets instead. The main take from this new mission is that it allows players to tackle the objective however they want, so if you want to be stealthy about it or go in guns blazing, you can. While the same can be said for just about every other endless mission, with these assault missions, things get hectic REALLY quick as soon as a single guard is alerted, as shown here with Rebecca trying her best not to alert any guards or trip any sensors. Of course, it doesn’t take long for her cover to get blown as she’s forced to go on the offensive. 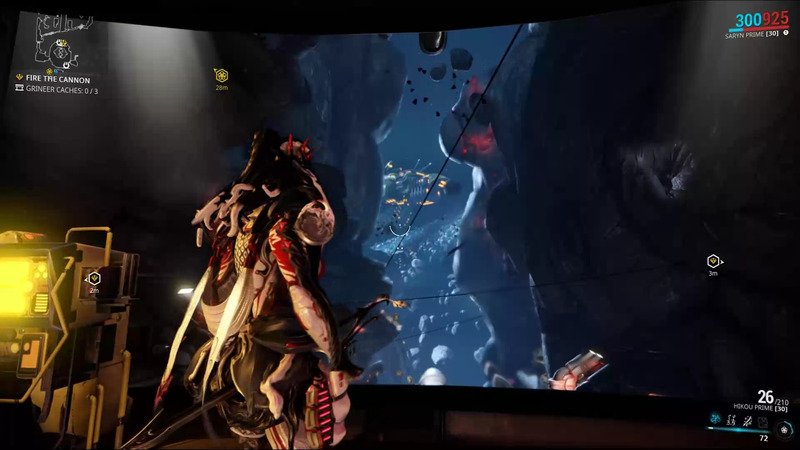 In here, you can see for the first time ever that Archwing enemies will also be thrown into the mix as they give air support from the sidelines. Despite being attacked from every possible direction, Rebecca manages to unlock the heavily armed room down and proceed with the mission. After the door unlocked, I decided to ask them a bit about the new visual improvements that will be coming to the game, such as volumetric lighting and fog density, all of which really stand out within the new tileset. 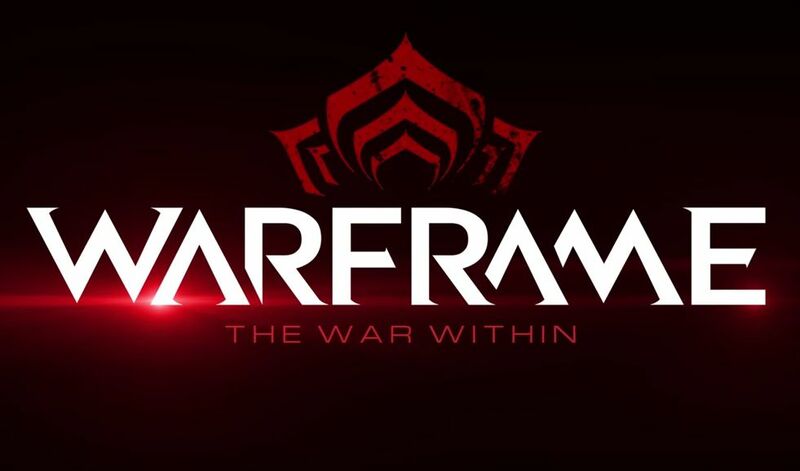 Sheldon explains that since these new graphical improvements will be coming to the console versions of Warframe eventually, the improvements will not place too much of a damper on PCs that can already run the game well enough. However, for those that do notice a performance drop, you will be able to turn them off from the settings menu so PC gamers playing on toasters can have peace of mind. Personally speaking, the Evolution Engine that Warframe runs on is perhaps one of the most well optimized game engines that I have even seen running on my PC, and I have very little doubt in my mind that the game will run incredibly well even with the new graphical additions. 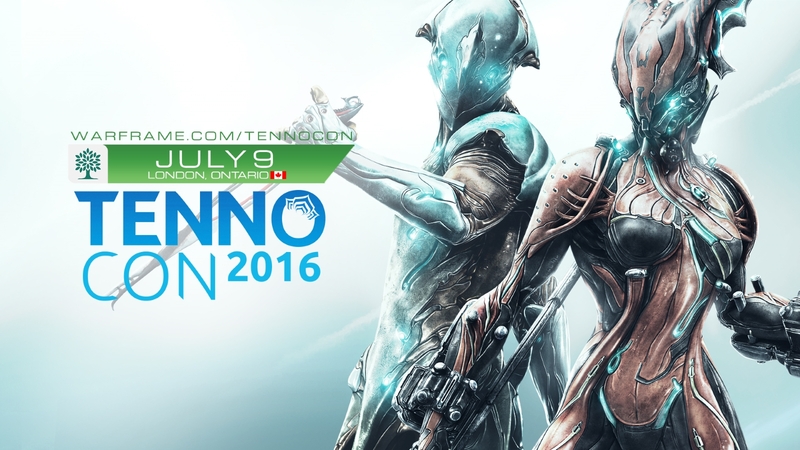 As mentioned before in past devstreams, the tenno (operator) will be playing a much bigger role in this new update, and, without telling us too much about what happens in the story, Sheldon suggests that the tenno will have a much bigger role in their mission. The only other thing that players need to know is that they should take the time to make their operator look as nice and pretty as they can, because they will be seen throughout several cutscenes in the quest. 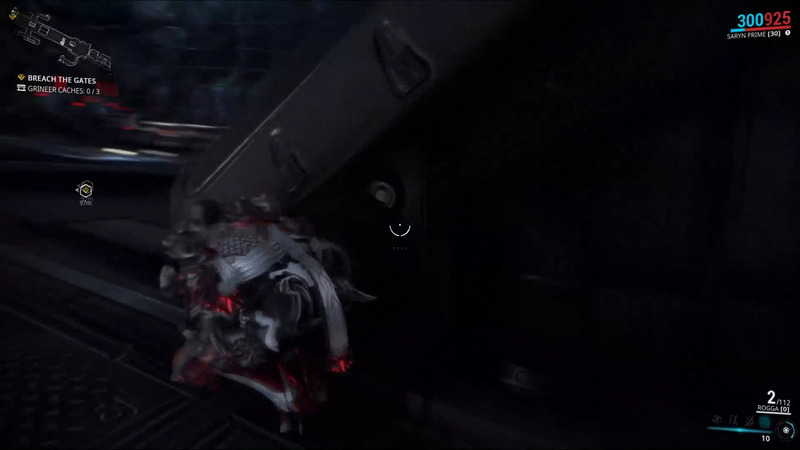 As Rebecca continues the mission, we get to see many of the Grineer soldiers in many shapes and sizes, but strangely enough, the new Grineer enemies that have been shown several times in teaser trailers for the update were missing. 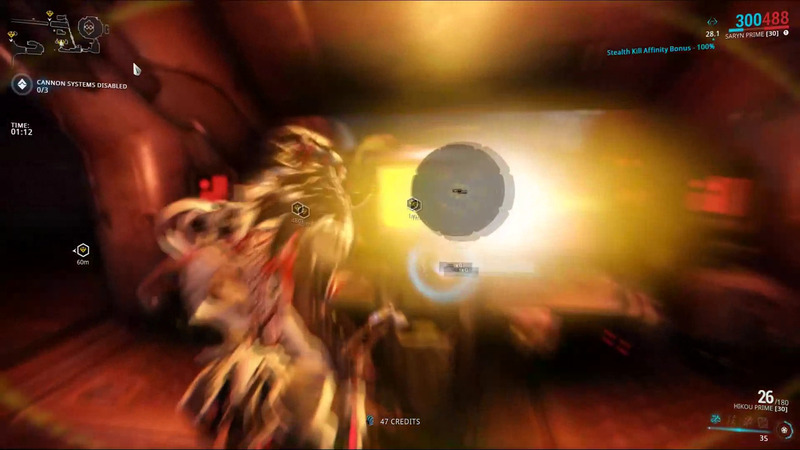 Perhaps Digital Extremes decided to disable their appearance for this mission, so players won’t get to see how they fare in combat before the update drops. Proceeding along, I decided to ask what kind of endgame features will be introduced with the update, referencing back to an upcoming bounty system with the syndicates. Sadly, Sheldon told me that the bounty system will not be included in the War Within update, but at a later date. One thing that was mentioned regarding new endgame content is that players may want to dust off their old favorite weapons or those mastery fodder weapons that have been collecting dust in their armory for awhile, as the new endgame system may encourage players to use them once more. That alone made me even more excited for the War Within update, knowing that my favorite weapons such as the Akvasto, Panthera and Kogake may end up seeing the light of day once more. As the mission wrapped up, Rebecca was seen at the base’s cannon, where she waves goodbye to the Grineer ship across the way, knowing that millions of test tube soldiers were about to be obliterated. Overall, the new mission type seems to require a lot of time and a lot of patience in order to get through, which I personally like since a lot of missions can be plowed through with very little effort, especially for veteran players that have been playing for quite some time. Still, this is just one piece of a huge pie that is the War Within update, as it promises new enemies, new weapons, new customizes and a bunch of other hidden secrets that have yet to be revealed. 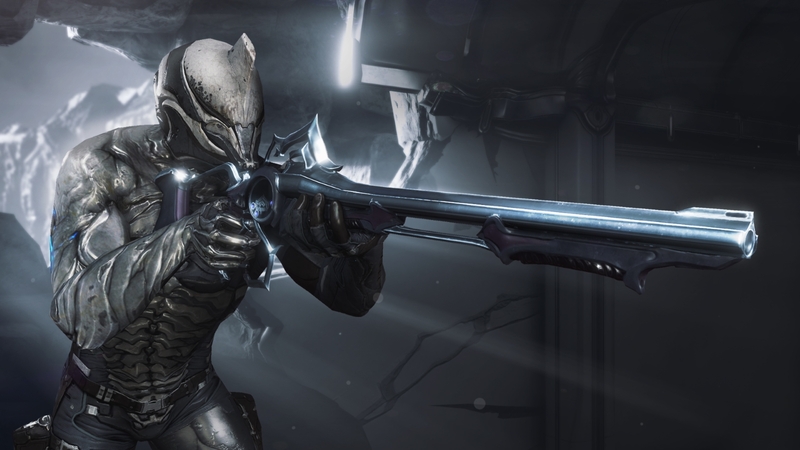 Warframe: The War Within is currently set to go live on Friday, November 11th, 2016 (today) for PC, though a recent tweet says the update has been slightly delayed.